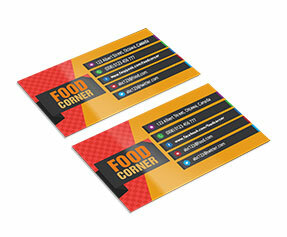 Business cards are considered as the most useful tools for providing an instant introduction of your business to someone. 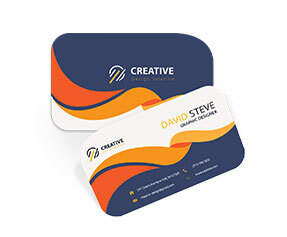 It’s a well known saying that the first impression is the last impression and business cards are something that provides the first impression of your business to the prospective customers. They are known as a communication medium between a businessman and his customers. 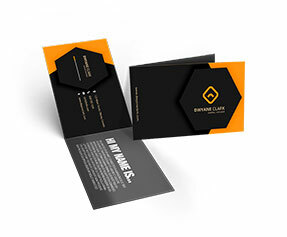 Due to their countless attributes, people put great efforts and pay heavy amounts in order to get their business cards designed. 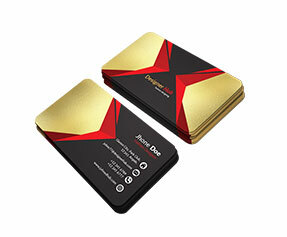 At Printingblue, we don’t charge you anything for getting your standard business cards designed.  Our highly skilled and experienced graphic designers can help you in putting your ideas into practice without having you to pay a penny. 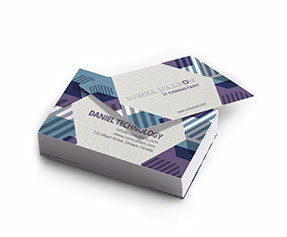 Printingblue is a standard business cards printing Company. 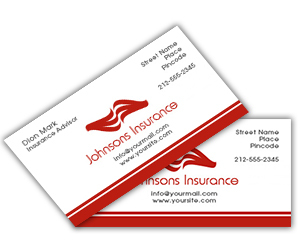 We print your business cards on thick and high grade materials. We make use of premium quality 12 pt. gloss stock/100lb cover card stock while using the latest full color CMYK/PMS (Pantone Matching System) printing process for optimized printing results. 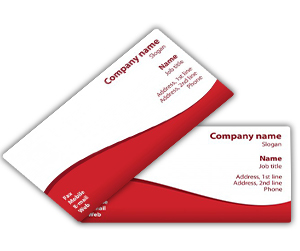 You can get your business cards printed in any shapes (die cut or regular), colors or sizes suiting your business requirements. We offer additional features for catchier appearance and better results that include embossing, foil stamping, glossy or matte lamination, full or spot UV coating and more as per your needs. We offer free designing and lamination along with free shipping and handling of your standard business cards printing order at your doorsteps.